For most people, keeping healthy is something that is always on the ‘to-do’ list. Whether that means making the most of their gym membership, getting more fresh air, or making changes to their diet by swapping convenience foods for fresh veg. However, good intentions don’t always lead to changes in lifestyle without a little help and support. For some, this can mean joining a group of like-minded individuals to motivate each other, but for others, technology has the answer. At one time, a large proportion of the UK’s workforce were engaged in physical labour and even those with desk jobs often walked to and from work. Modern automation of a number of manual jobs and the increasing focus on technology has left many people desk-bound for large portions of the day. This physical inactivity has been identified as one of the biggest barriers to good health in western society today. A sedentary lifestyle is the fourth biggest risk factor for premature death in the UK, with around 3 million people a year dying as a result of conditions linked to a lack of physical activity. But, just as technology may have contributed to the problem in the first place, it also offers up a host of potential solutions. There are a number of devices, apps and games that are all designed to encourage physical activity, the most useful of which help you to build a little exercise into your daily routine. As one of the pioneers of what is now a multi-million-pound industry, the Nike Fuelband was the first to track a wearer’s activity levels in order to motivate them to move more. This prompted an entire industry devoted to helping people to track their activity levels and a host of spin-off products including everything from blue-tooth weighing scales to apps where users can invite their friends and family to compete in fitness challenges. 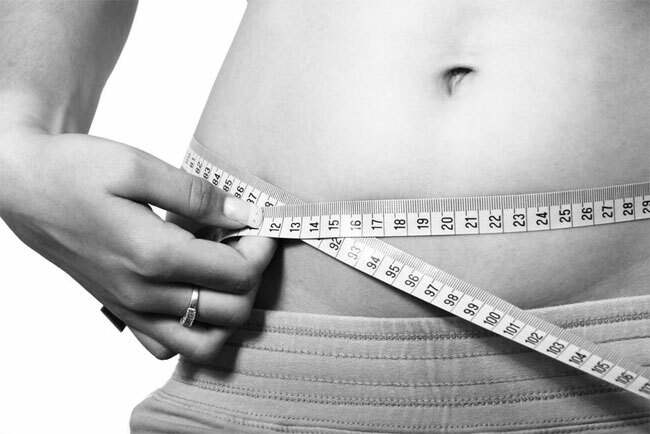 For many people, keeping their weight under control is a continual struggle. There are those who have fallen into bad habits of eating takeaways or junk food more often than just an occasional treat, as well as plenty of people who struggle to find the time to cook from scratch and instead rely on convenience foods which may have high levels of fat and sugar. Online food diaries can be a vital tool when it comes to keeping track of how many calories you are consuming. By entering the details of everything you eat, it is easy to spot which foods are more calorific than you might have expected and find recipes which can help you substitute healthier alternatives for some of your more calorie-dense favourites. 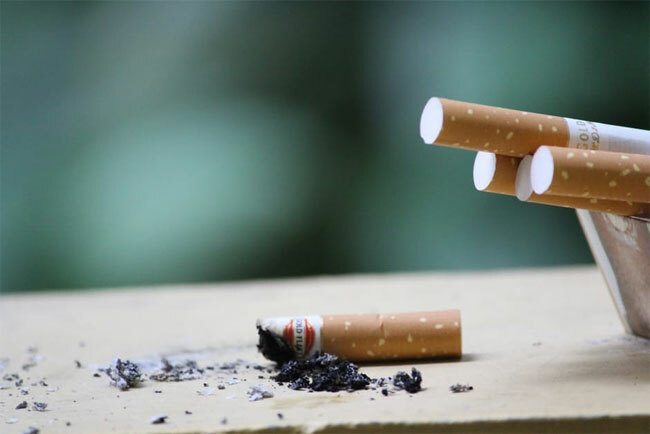 Although there have been a number of moves on the part of the government to reduce the number of people who smoke, nicotine addiction is still proving a huge health problem in the UK. Smoking-related diseases are the primary cause of preventable death in the UK and are responsible for thousands of deaths each year. The technological solution to the problem of nicotine addiction is the recently-developed e-cigarette. ‘Vaping’, as it is sometimes called, has become increasingly popular in the UK, with many people choosing to forgo traditional cigarettes, and the widespread damage they do to every organ in the body. There have been constant comparisons between vaping and smoking over time, however, to handle addiction, e-cigarettes are an extremely popular option. The lack of restrictions on where one can use an e-cigarette and the availability of a wide range of flavoured concentrates available means that e-cigarettes are attracting more and more people who want to enjoy the freedom and variety that they enjoy while vaping. Since we stopped rising with the sun and going to bed once it got dark, sleep deprivation has been a very real problem for many people. The 24-hour nature of 21st-century life means that people work longer hours, socialise more and even enjoy a host of entertainment opportunities at their fingertips when they are at home. The pervasive nature of screens means that millions of people not only have a television in their bedrooms but are taking their phones, tablets and other devices to bed with them. This is believed to be one of the main factors in the nation’s poor sleep habits. Lack of sleep can not only make you feel sluggish and dull your reaction times but, long-term, it can also contribute to the likelihood of suffering from diabetes, cardiovascular disease, obesity and other life-limiting conditions. Apps such as SleepBot can improve the quality of your sleep by identifying your patterns of unconsciousness as well as tracking sound and movement in order to help you to identify any external factors which may be preventing you from getting a good night’s rest. Gone are the days when it was necessary to find a book, consult an expert or just dash down to a different department to find out a particular piece of information. The efficiency of email, messaging, online resources and even phone systems means that people need to leave their desks less frequently than ever before. Apps such as EVO help to break up the day with regularly scheduled breaks, even if it is just to look away from your computer screen for a short while to give your eyes a chance to focus on something else. There are plenty of different options to suit your working style, whether it’s a reminder to get up and walk around, have a stretch or take a proper lunch break away from your desk.